I write to inform you that the Committee on Academic Freedom of the Middle East Studies Association (MESA) strongly protests your June decree amending Law 49 of 1972 and giving the president of Egypt the power to appoint the presidents and deans of Egyptian public universities. This decision reverses one of the most important measures of university independence obtained after the January 25 revolution that you champion. The decree certainly violates the spirit, and may violate the letter, of Article 21 of the new Egyptian constitution. For these reasons, and on general principle, we urge you to rescind the decree without delay. Before the January 25 revolution, President Husni Mubarak appointed the presidents of public universities, and the prime minister named the deans. 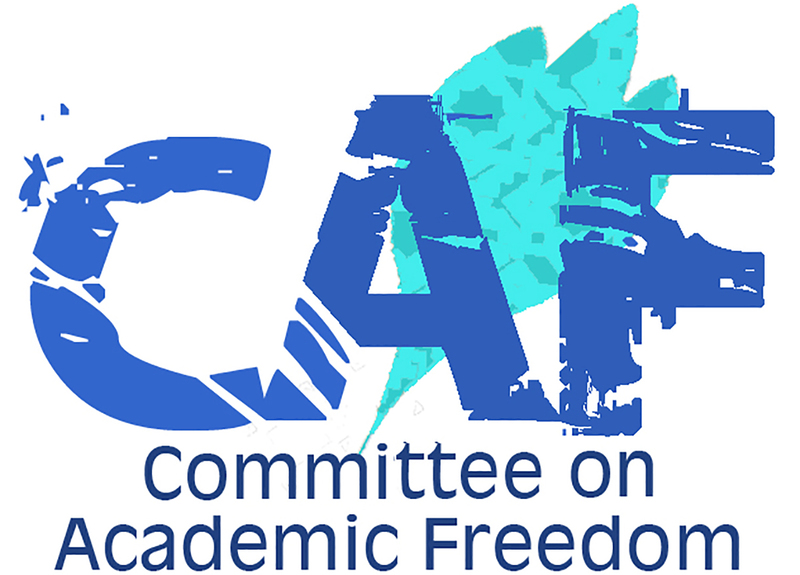 Disturbed by this unwarranted state intrusion into academic life, professors across Egypt, particularly members of the March 9 movement, organized to demand that it cease. Their efforts bore fruit directly following Mubarak’s resignation from the presidency. State universities began to choose their own presidents through free and fair elections, and to select the deans of faculties through transparent procedures based on professional merit. These reforms are in line with best practices at institutions of higher learning worldwide. Indeed, Egypt’s Ministry of Higher Education vetted the changes before submitting them to the full cabinet for approval. We are compelled to agree, therefore, with our Egyptian colleagues who have called your decree a “serious encroachment on the independence of universities.” Our Egyptian colleagues also point out that, because the prime minister named deans in the Mubarak years, your decision has asserted a greater degree of presidential control over university affairs than what existed before the January 25 revolution. The June decree may also violate the constitution passed by popular referendum in 2013. Article 21 of that document says: “The state guarantees the independence of universities and of scientific and linguistic academies.” We fail to see how a university whose president and deans are designated by the state can be independent. Indeed, your edict also gives you the authority to remove university officials. Not only do such powers fly in the face of university independence, but they also lend themselves to abuse. We share the concern of our Egyptian colleagues that your decision will allow—or perhaps even encourage—state interference with freedom of thought and expression on university campuses. Lastly, we fear that your decree may make Egyptian campuses less safe. In the unprecedented deadly campus violence of academic year 2013-2014, security forces killed as many as 16 students on university grounds or directly adjacent to them. The campus political atmosphere remains highly charged. University presidents and deans appointed by the government will likely be less able to broker campus peace, simply because many will perceive them as government spokespersons rather than fair arbiters who seek first and foremost to create an environment in which students and faculty of different political persuasions can study and teach safely side by side. More than 150 Egyptian professors have signed a statement articulating these and other criticisms of your presidential decree. With this letter, we add our voices to those of the signatories and the numerous others they represent. We also call upon you to cancel the decree immediately and to affirm publicly that your government will henceforth do its utmost to respect and protect the independence of state universities and the integrity of academic freedom in Egypt. The members of the committee await the honor of your reply.